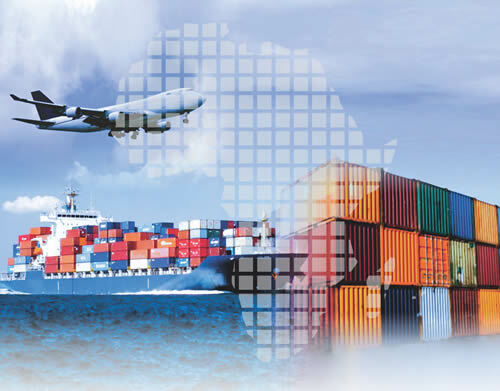 Seafast Africa DMCC was established to provide integrated freight forwarding and logistics services solutions tailored to meet the needs of exporters and importers in the East African region and beyond. With our global network and regional presence we offer comprehensive custom made solutions to your logistics requirements. The company is dedicated to providing high quality and competitive services to benefit your trade activities.